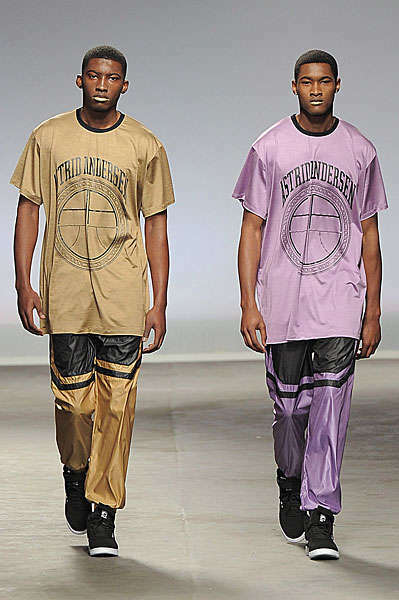 Whether remixing classic elegance or opting for an edgy style statement, these Autumn/Winter 2013 London Fashion Week features epitomize the style capital’s unforgettable flair for men's fashion. 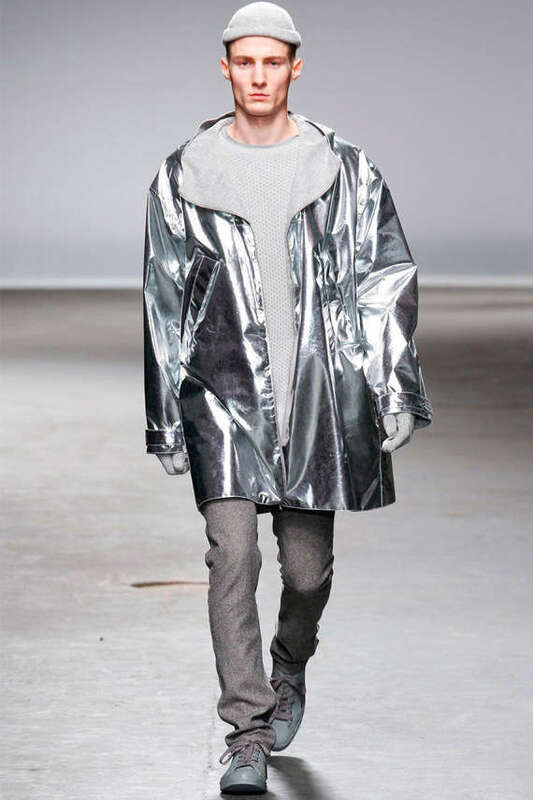 From impeccably tailored coats at Alexander McQueen and hunter-inspired ensembles at Richard James, to sci-fi metallics at Richard Nicoll’s runway show, these menswear fashions range from debonair to daring. Known for its gentlemanly air, the city of London is always synonymous with classic elegance. From the monarchy and the 60s MOD craze to the gritty punk rock movement, the legendary style capital knows how to showcase the right mix of youthful streetwear along with timeless high fashion collections. Paving the way for a new season, these Autumn/Winter 2013 London Fashion Week features embrace fresh color hues and timeless textiles that mix past inspirations with the new wave of the future.